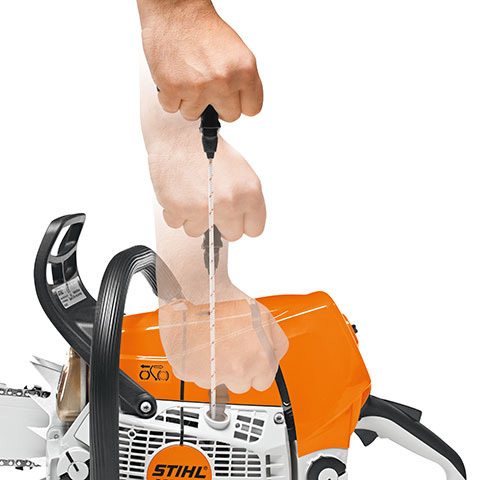 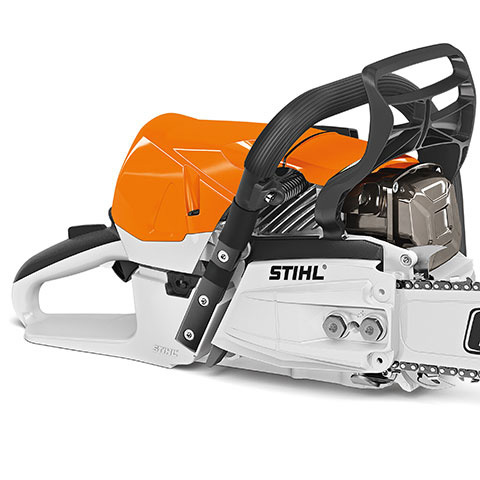 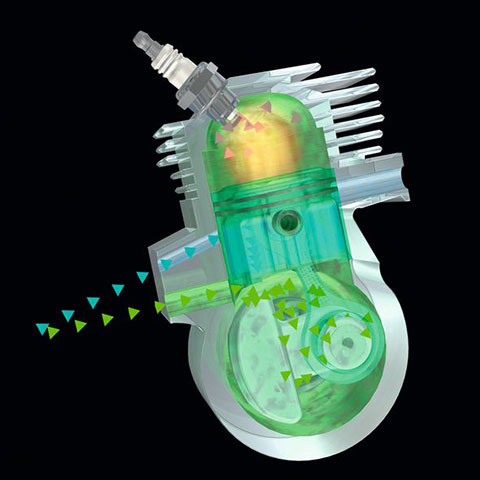 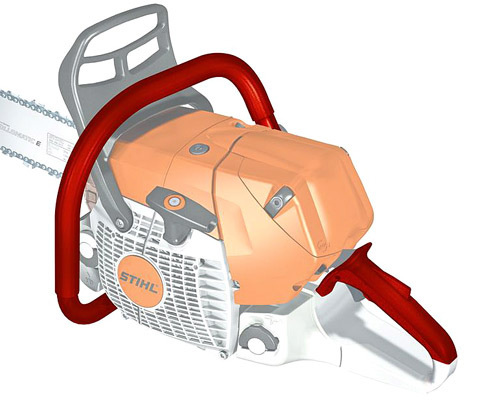 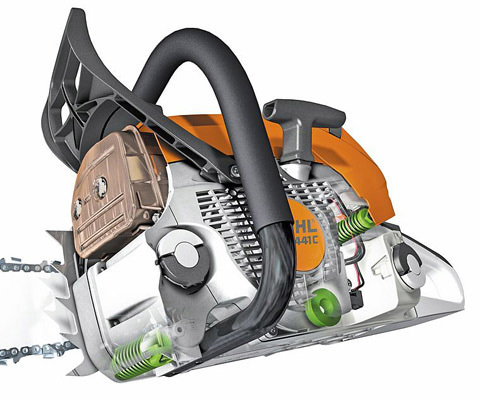 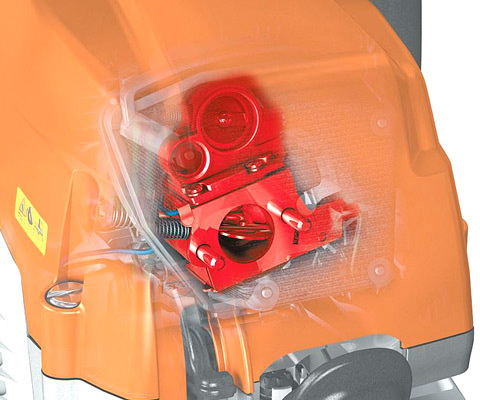 Weight-optimised high-power saw with handle and heated carburettor With economical 2-MIX engine. 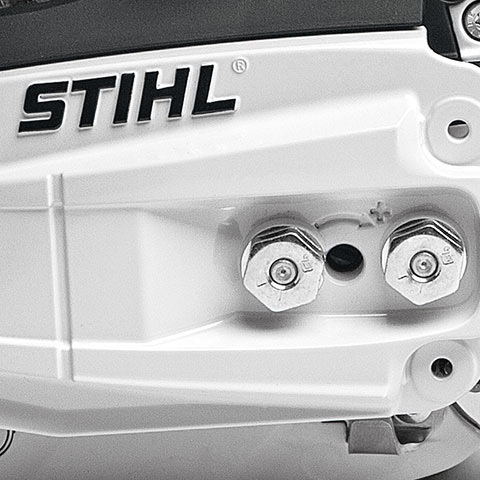 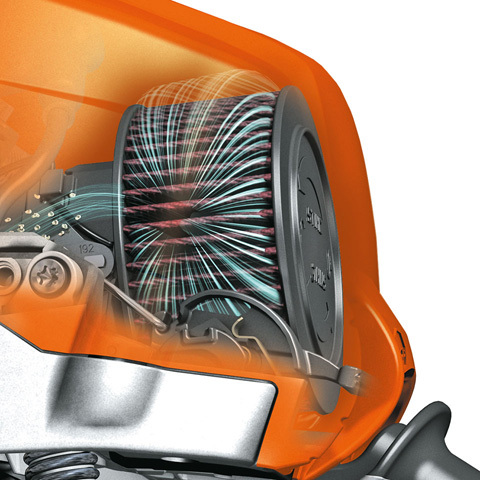 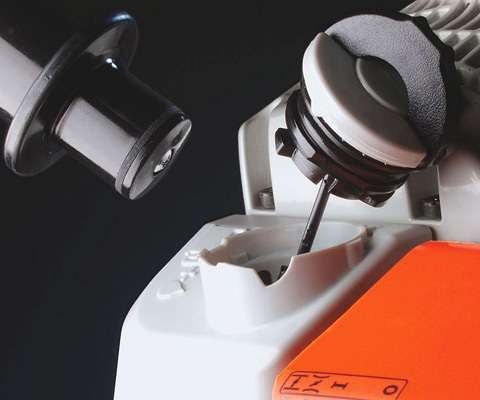 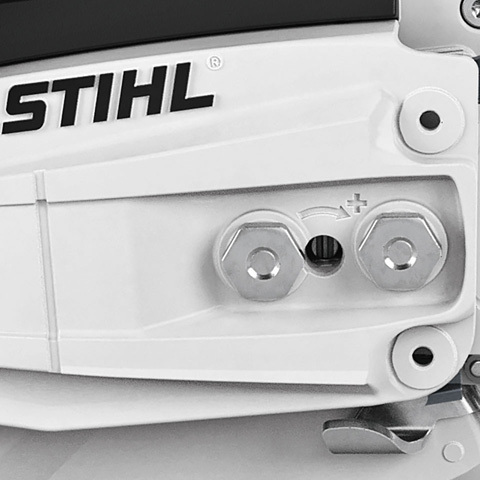 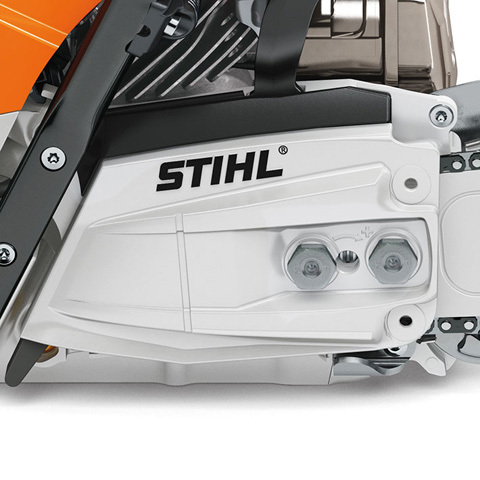 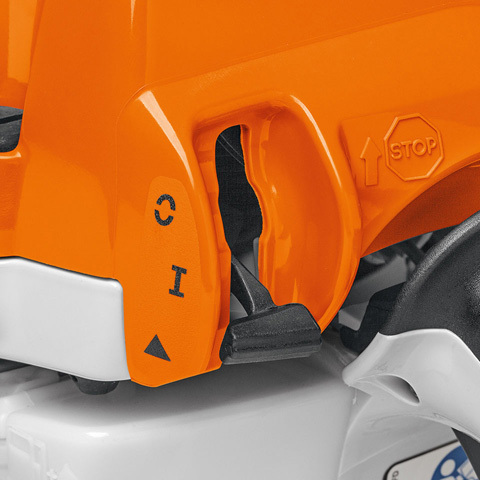 The STIHL M-Tronic guarantees optimum engine performance at all times, while its single starting position and stop button function mean easy starting. 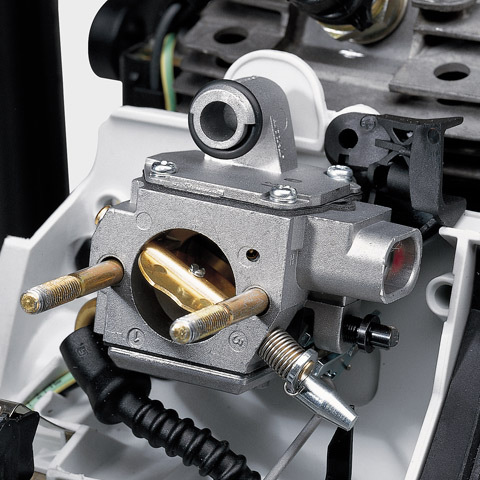 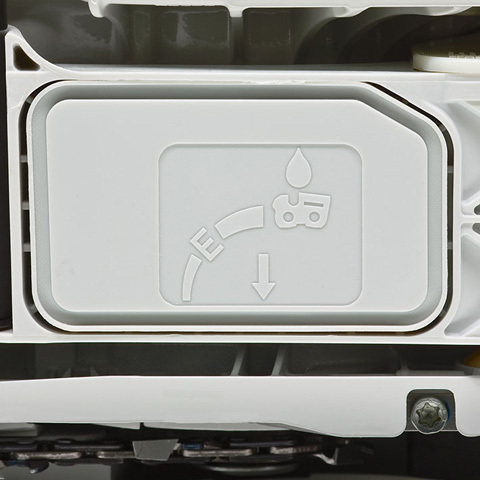 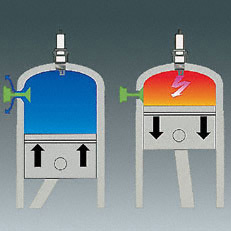 Controlled-delivery high-performance oil pump for high pumping capacity, HD2 filter with radial seal, tool-free fuel caps for simple, safe refuelling.Supplied with rollomatic E guide bar, not rollomatic ES light as pictured.